Special Deal! 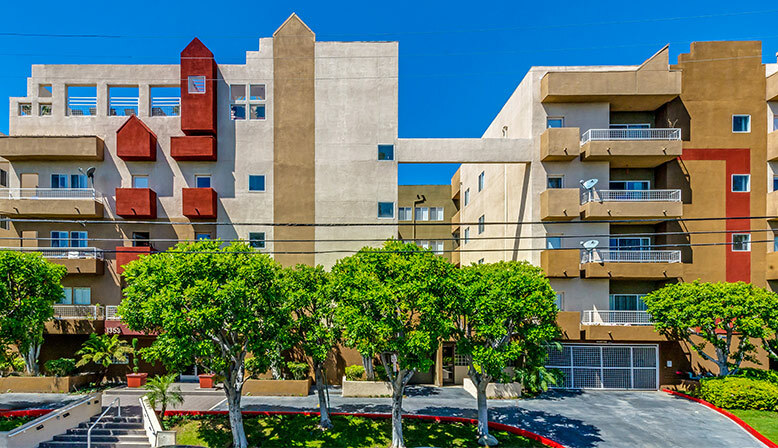 Receive up to 6 weeks free on select apartments! 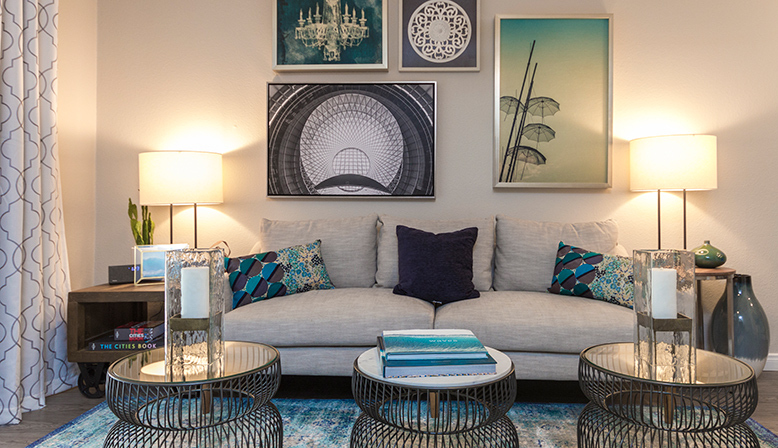 Welcome to Bridgecourt: an affordable luxury apartment community located in the heart of the Bay Area. Deal of the Day! Get one month free on #101! 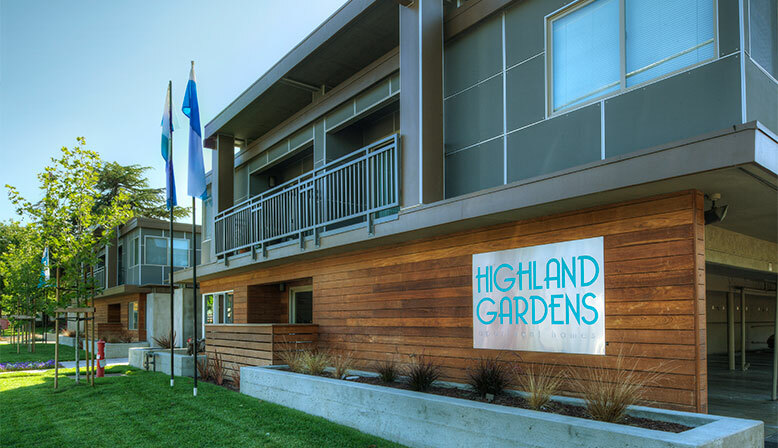 Creekside Glen offers a gorgeous location and some of the largest units in Walnut Creek. Special Deal! Receive one month free rent on studio or one bedroom apartments. 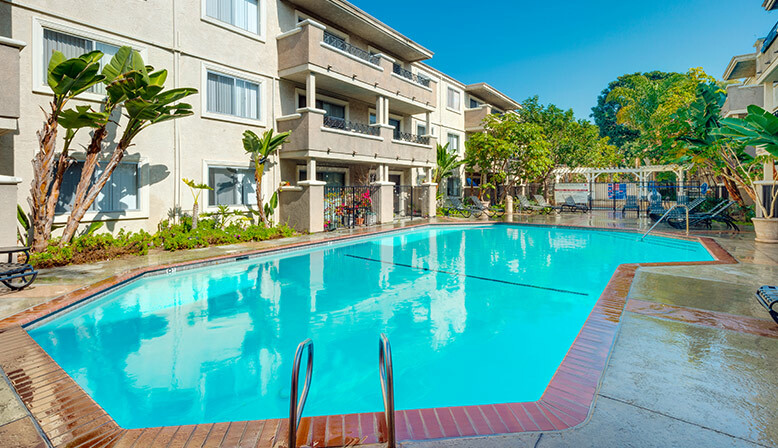 Top-tier amenities and a prime location in one of the Bay Area's best areas. Special Deal on #183! Get $1,000 off move in! 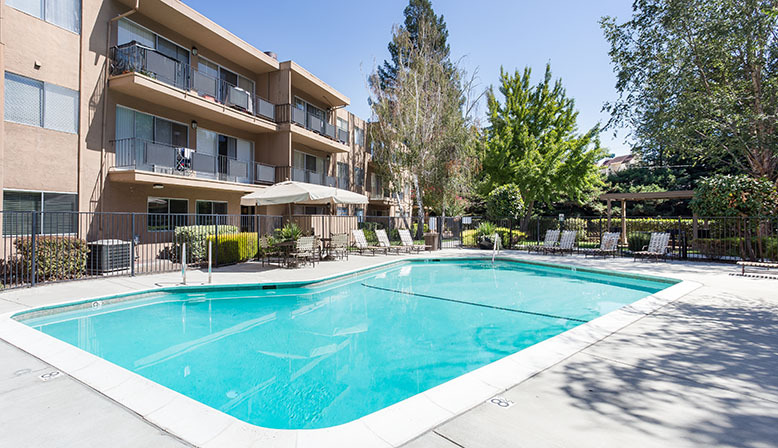 Newly renovated apartments and plentiful outdoor amenities in the heart of Silicon Valley. Special Deal! 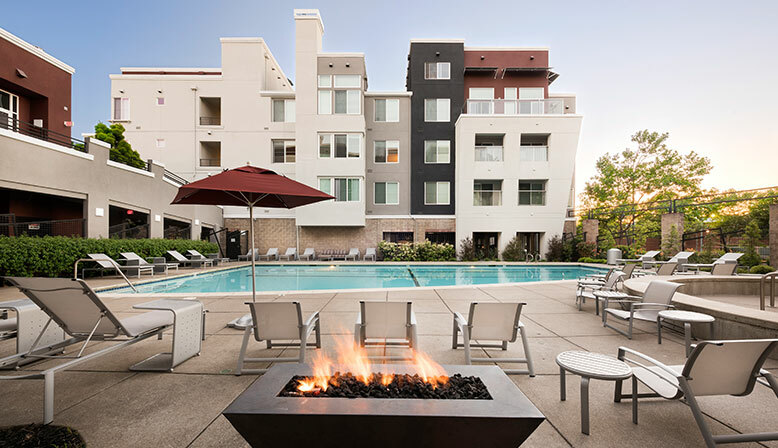 Get $500 off select apartments! 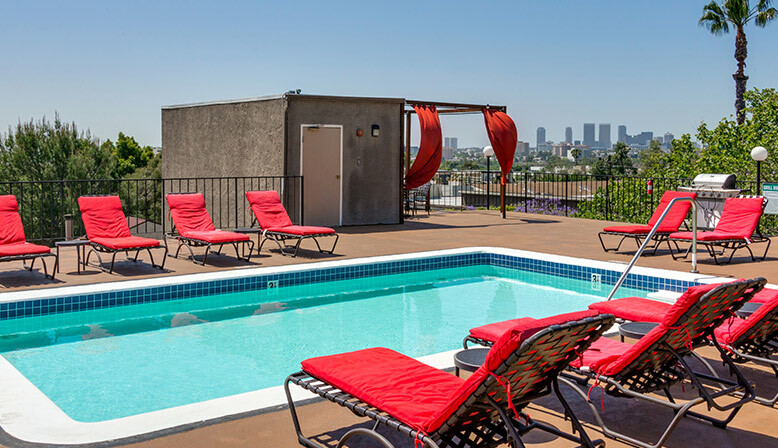 This fantastic Hollywood location offers renovated apartments, reserved parking, and a rooftop pool. Special Deal! Move in by 4/21 and get one month free on #6-282. 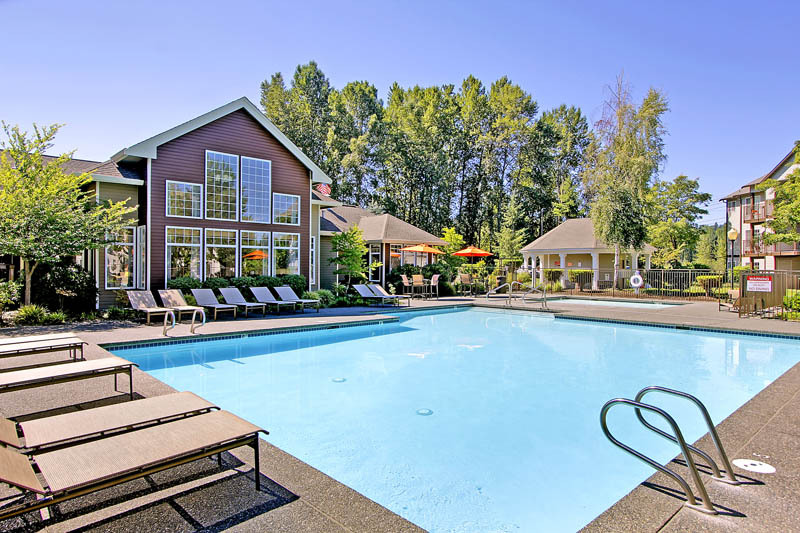 First class features and amenities including a resort-style pool, fitness center, and community clubhouse. 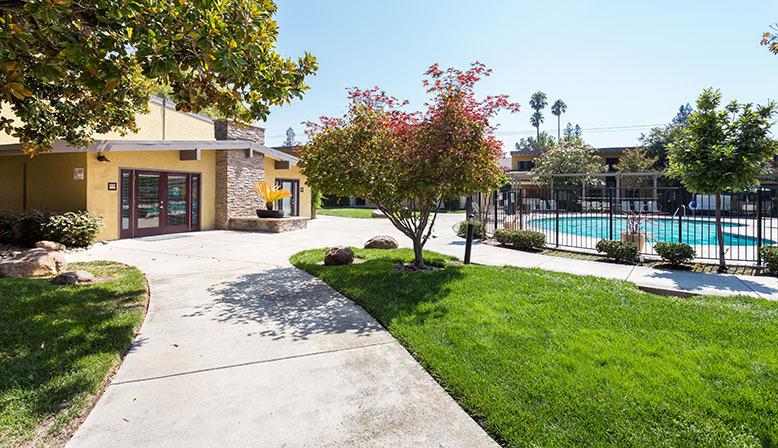 Deal of the Day!~ $750 off select apartments! With a pool, sauna, fitness center, lounge, and tennis courts, Playa Pacifica is the ultimate summer oasis. Special Deal! Free April rent! Deal of the day! Get one month free when you rent #320! 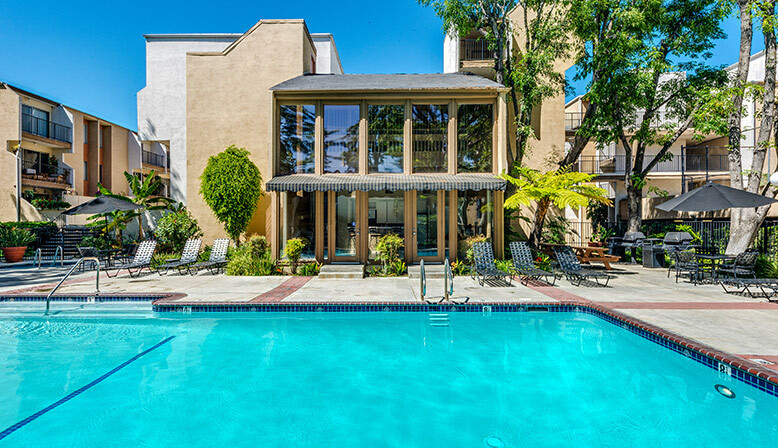 With a convenient location near Sunset Boulevard, this WeHo apartment features a rooftop pool.